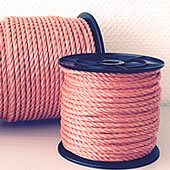 Seilerei Kösters, formerly called Ludger Kösters oHG, was founded in 1764 and so we have 250 years or experience in rope production. 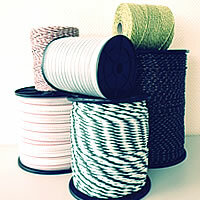 Over the last decades the production of modern rope products for electrical fencing has become our core business. 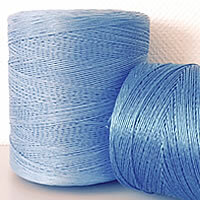 In 1999 the company was akquired by Mrs. Susanne Else, an industrialist from Emmerich/Rhine who was already brought up in the rope business. Her father, Mr. Alfred ‚Freddy’ Else was a manufacturer of Sisal Ropes in Emmerich too where his company was founded in 1948. Do You have special questions or inquiries? 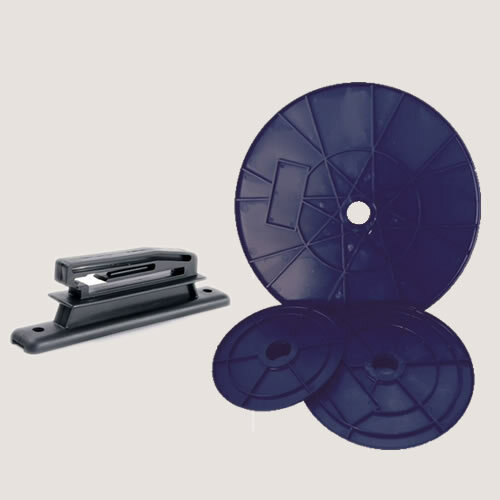 We respect your individual Inquiries and are use to produce according to our customer specifications. 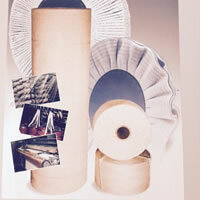 We gladly consult you on special developments concerning new product lines. 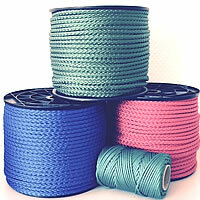 It is our goal to manufacture top quality ropes and related products at very competitive prices, to guarantee a fast and continues delivery and to do the maximum to satisfy our clients.